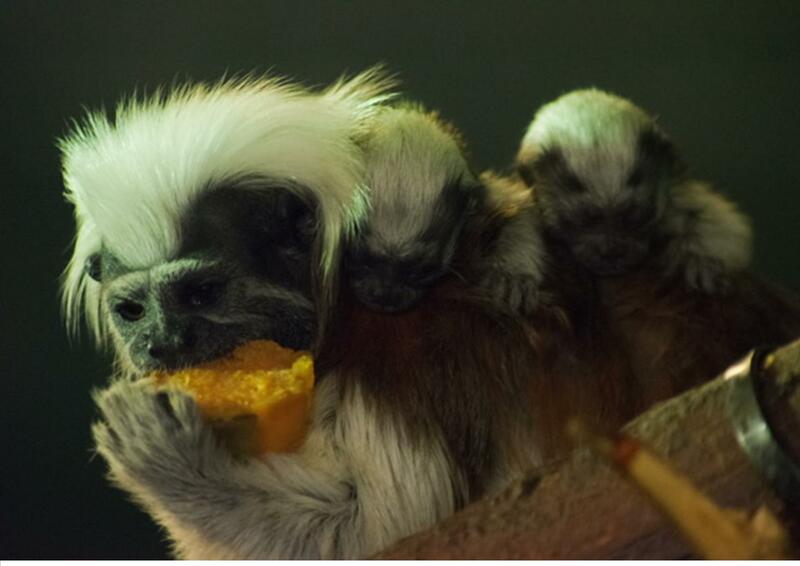 The Welsh Mountain Zoo in Colwyn Bay has welcomed a number of new primates to its collection over the last few weeks, including two baby cotton top tamarins. The tiny new arrivals join six striking, long haired goeldi’s monkeys, who join the cotton top tamarins in an existing enclosure. 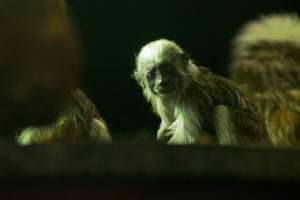 Originating from South America, the goeldi’s monkey is classified as a vulnerable species, with the new group – consisting of Mum Maya, daughter Carlota and four sons, Dojan, Cusco, Coari and Marois – having moved from their previous home at Edinburgh Zoo as part a conservation and breeding programme. 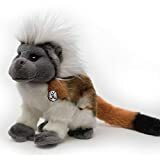 Welsh Mountain Zoo has a wide variety of primates including chimpanzees, spider monkeys, lar gibbons as well as the cotton top tamarins and goeldi monkeys. Jen Jesse, Administration and Operations Director at the Welsh Mountain Zoo commented: “There’s been some very exciting developments with our primates in recent weeks including our new baby arrivals as well as a new group that have joined us. “The primates are always one of the biggest draws for visitors – the new goeldi monkeys are already settling in and some lucky visitors may be able to catch a glimpse of the cotton top babies as they start to explore their new surroundings.